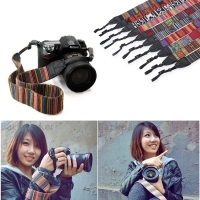 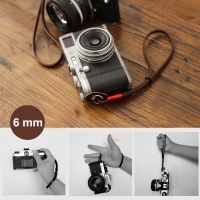 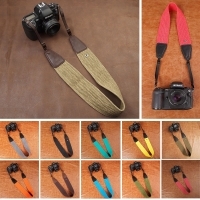 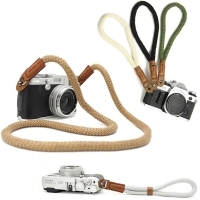 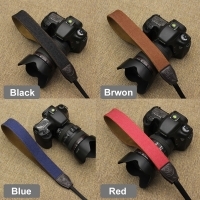 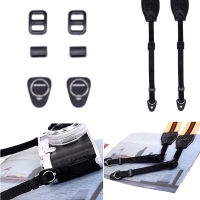 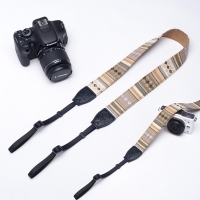 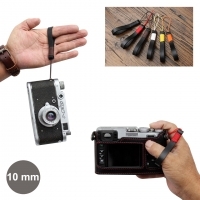 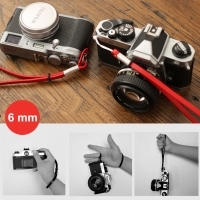 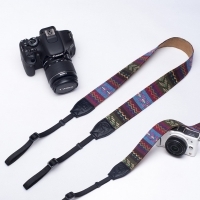 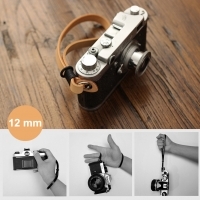 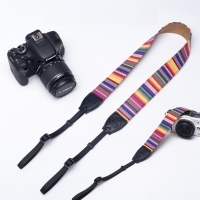 We have Camera Bag, Camera Shoulder Neck Strap, Camera Wrist Grip Strap, Camera Hand Grip and Camera Finger Strap, which is an absolute must for going on a trip and just generally get protection, maintenance of your phone and camera, such as DSLR camera, Micro-single camera, Digital Camera and Polaroid. 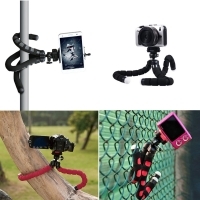 We also have Mini Handheld Grip Tripod Stand and Selfie Stick, which helps you get along well with all kinds of angle shooting. 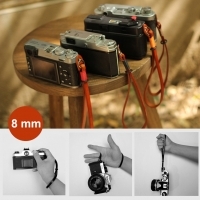 It has multi-functions for you to store your stuffs when travel. 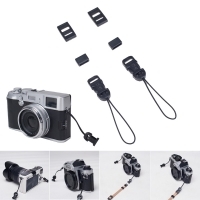 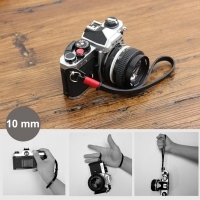 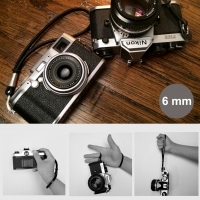 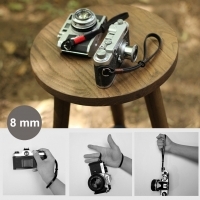 Now we offer Camera Bag, Camera Strap, Camera Strap Convertor, Mini Tripod Stand, Selfie Stick and Card Reader. 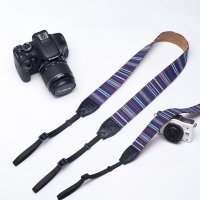 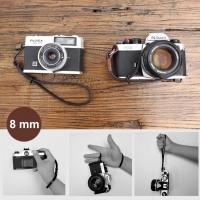 Explore more of the best Digital Camera and Smartphone Camera Accessories below.